Nuku Photo Festival Ghana opens on 12 September 2018 at Jamestown Café in Accra, with an exhibition organised by photographers Francis Kokoroko and Eric Gyamfi, entitled “Daily Graphic”. “Daily Graphic” pays tribute to Ghana’s foremost state-owned newspaper, while presenting another phenomenon of the daily ‘graphic’; the new modes of how photography is being used today, how it is produced, used and distributed thanks to digital developments of recent years. It features the works of several Ghanaian and Ghana-based photographers, including Nana Kofi Acquah, Evans Ahorsu, George Alhassan, Ofoe Amegavie, Deryk Owusu Bempah, Emmanuel Bobbie, Natalija Gormalova, Chantal James, Ruth McDowall, Marcos Moreno, Nii Odzenma, Nyani Quarmyne, and Jesse Shipley. The opening event includes a performance by Elisabeth Efua Sutherland. 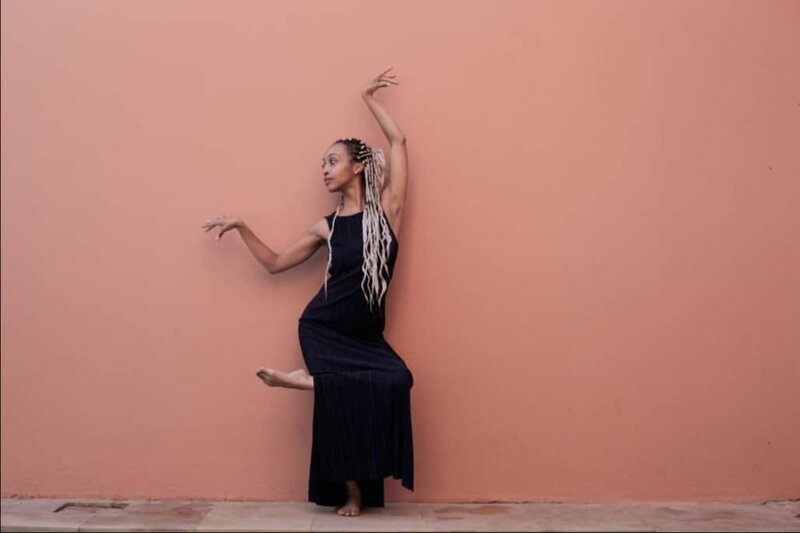 It will start in the street, with two dancers in an excerpt from #dreamscape (showing September 21-23 at Terra Alta in Accra), and will make it's way upstairs to the ArchiAfrika gallery where Elisabeth Efua Sutherland will perform Untitled 7, a meditation with drums. 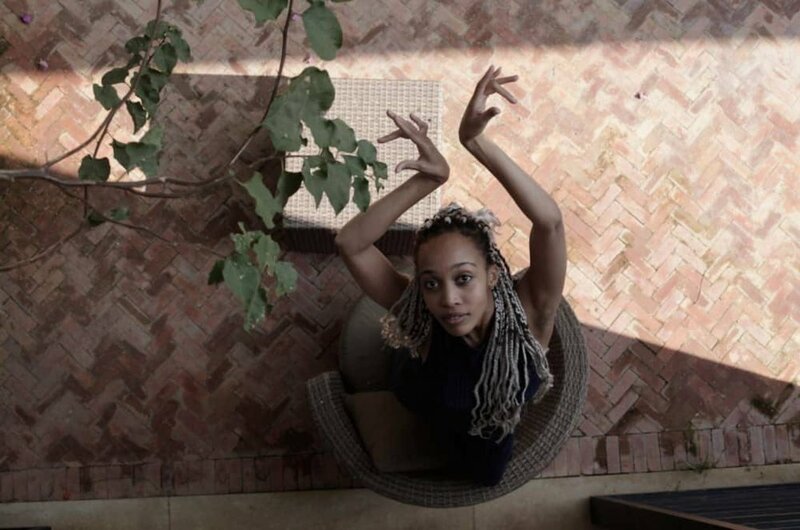 Elisabeth Efua Sutherland holds a BA Theatre from DePauw University (USA) and an MA Contemporary Performance Making from Brunel University London (UK). She has recently been an artist in residence at the International Metabody Forum, Google Cultural Insitute Paris (as part of a program curated by 89Plus), and at the Villa Empain in Brussels. She is also the co-director of the Accra Theatre Workshop. The artist works across theatre and performance but is starting to explore new fields, media, and materials - including film, sound, sculpture, interactivity and augmented reality.